According to a study commissioned by the WSJ, these featured snippets are often excerpted from unreliable or biased sources. 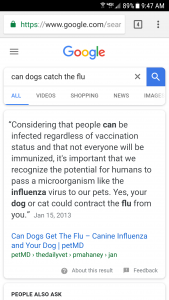 Google’s algorithm favors a web site with text that most exactly matches the query; as a result, the researchers found that the extracted text was more likely to come from a less-authoritative, biased or dodgy clickbait site. 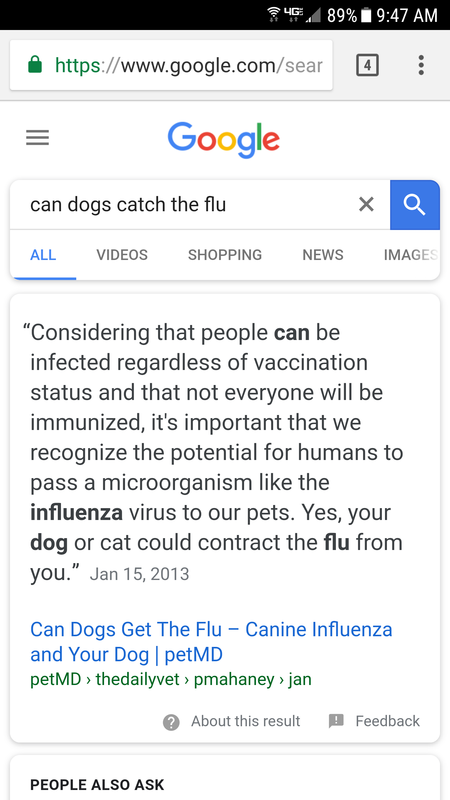 Since most people have been trained by Google to trust the first answer that appears, it’s even more important to practice some information hygiene before relying on the first answer from a search engine.